Paying off the cost of the wearable was a greater motivation to exercise than other rewards offered through the program. A Vitality Group wellness program that allowed participants to pay off the cost of an Apple Watch with regular activity incentives yielded a roughly 34 percent increase in regular physical activity, or an additional 4.8 “activity days” per month, according to a three-year study recently released by RAND. This gain outpaced that of a similar program run by the group that did not employ a “loss-framed incentive,” but instead used a reward-based structure. The investigation, which included data from 422,643 Vitality program members living in the UK, the US and South Africa, found that the activity increase was strongest among participants from the lattermost country. The gain was observed across all participant demographics, yet those of higher risk groups such as the obese were both the least likely to engage and the most likely to greatly change their behavior after adoption. Relative activity gains across all participants most often fell under the classification of “advanced activity” as opposed to “light” or “standard,” with increases among the Apple Watch group persisting at least through the 24-month repayment period. Wearable-aided wellness plans come in all shapes and sizes, and new data comparing the strengths of specific program designs can be used to fine-tune future implementations. And while RAND’s data makes a solid case for device pay-off programs in general, they also support the argument for loss-framed incentive designs over gain-framed ones. 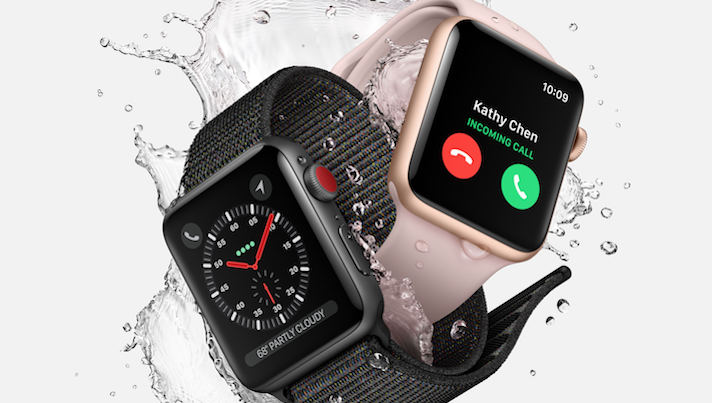 Vitality began offering Apple Watches to participants in 2016, and has hardly been alone in its device-driven strategy since. Aetna launched a consumer wellness program with Apple Watches that same year, and UnitedHealthcare’s Motion program has provided members a range of products since its launch around that same time (although it only began offering Apple’s wearables a few weeks ago).